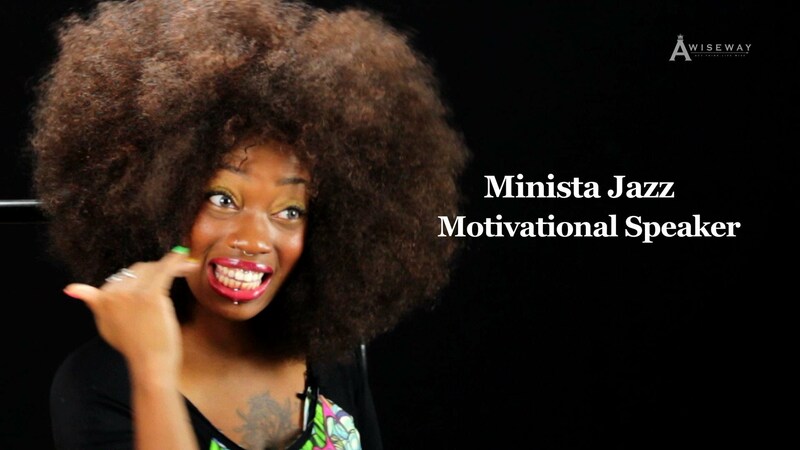 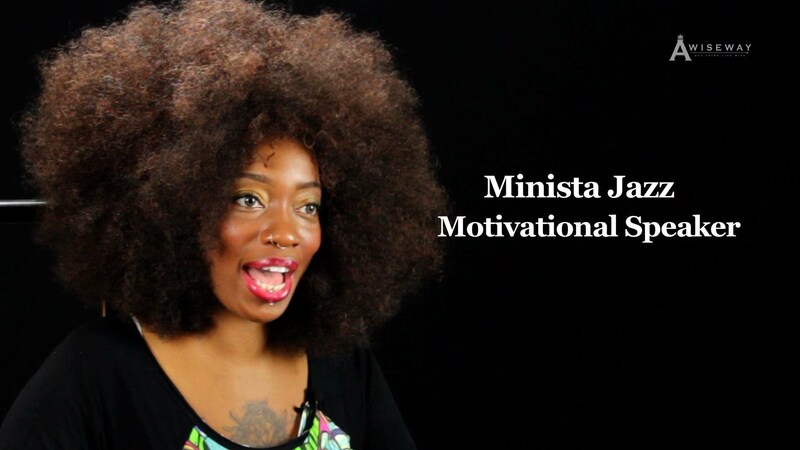 Grand Prize Winner of Reality TV Oxygen Hair Battle Spectacular & Motivational Speaker Minista Jazz breaks down where someone could start as a motivational and inspirational speaker. 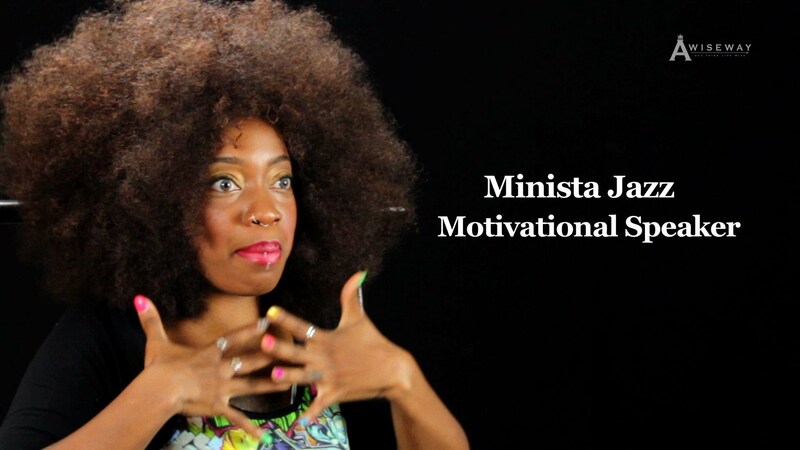 She said the WHERE could be an actual geographic location and/or your heart. 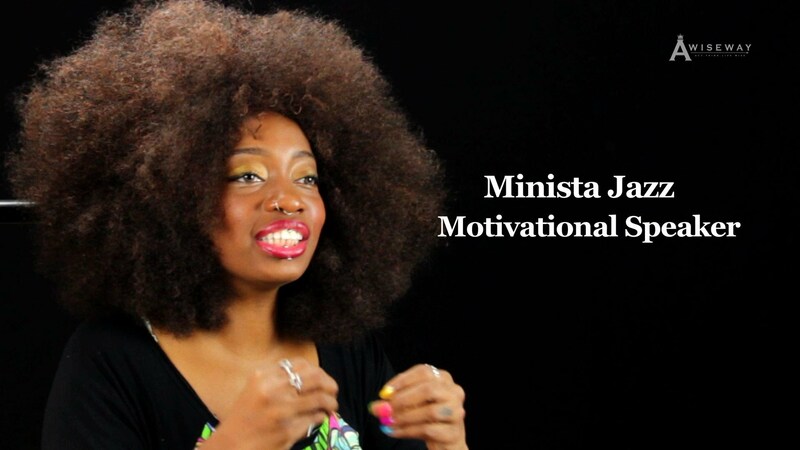 Minista Jazz believes that ultimately you should start within, because that will always keep you aligned.